It is not often that a revolution of any kinds happens in Cambodia. Cambodian people are certainly not dump, but the country has suffered too much from decades of wars. That said, what to revolve seems to be less expected, although it does come if allowing more time. And, it is coming. I am a Cambodian popping out right after the lost generation – one lived by my parents who went through the devastating Khmer Rouge. I would not hesitate to say I am part of a new group of people who are ready to push for changes, modernity and development. This new group consists of the young minds exposed to internationalization forces, equipped with quality education, acquiring new, different, modernized thinking, and born with passions. I would call them the first modern generation of rebels for positivity in Cambodia. So far, I have noticed one area in Cambodia to be revolutionized by the mentioned group of young minds. It is the music industry. Mong Manith, better known as Munith Jupiter, is arguably the first Cambodian young artist – at least in my opinion – to kick start the original music production revolution in the kingdom. I have neither been in contact with him in person, nor talked with him on social media websites. I wish I had, but I am just a big fan of his music, initially uploaded to his official YouTube channel. Learn more about Manith in the following video interview. My iTunes shows the accumulative play counts of his songs at a whopping 2000+ playbacks. His originals are really good. Amid his rise, there is, however, a controversy around him covering foreign music. Despite his acknowledgement of all cover songs in the titles, the public still questions his credibility in original music production. 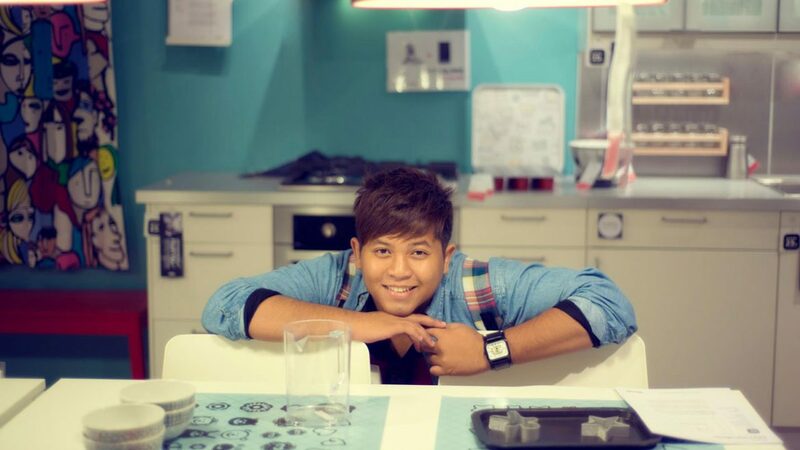 Manith is currently a professional singer/songwriter signed by a local media giant Hong Meas. The company actually created a brand new music label “Phleng Records” to facilitate Manith and some new artists in producing Khmer original music. I have huge faith in Manith’s commitment, passion and talents. 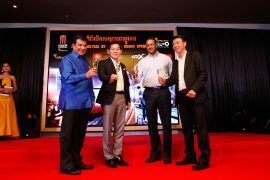 I believe that Phleng Records will set a bar for other music production companies in Cambodia, and eliminate the local habit of copying foreign melodies. That said, I hope to see Cambodian music industry dragged back to its glory seen during the 50′s and 60′s. Below is the first original music by Manith and his colleagues at Phleng Records. As a Cambodian, I have never been more proud to see my fellow Cambodian contributes what he can to make Cambodia a better country. I wish Manith and Phleng Records all the best and look forward to their new originals. Share your thoughts on how to improve Cambodian music industry in the comment section. Do you like Manith and his music? Well, brother! 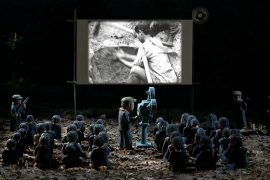 it is good that we should support our Khmer creative. I like his talent too. You did a great job Mr. Chetra! Actually, you are helping and encouraging the talented person. Keep doing it! Cheer! Keep moving! You make a big hit in Cambodian music industry. Thank for posting this. I found your article when I look for Khmer original songs!